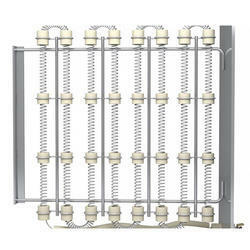 Open Coil heater design for high-temperature furnaces. Offers greatest efficiency, highest reliability and fast transfer due to direct expose in air. Looking for Open Coil Heater ?